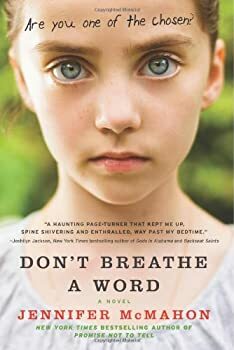 Jennifer McMahon grew up in her grandmother’s house in suburban Connecticut, where she was convinced a ghost named Virgil lived in the attic. She wrote her first short story in third grade. 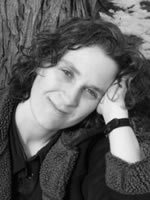 She graduated with a BA from Goddard College in 1991 and then studied poetry for a year in the MFA in Writing Program at Vermont College. She has been a house painter, farm worker, paste-up artist, Easter Bunny, pizza delivery person, homeless shelter staff member, and counselor for adults and kids with mental illness. Since 2000 she has been a full time writer. She lives with her partner and daughter in an old Victorian in Montpelier, Vermont. CLICK HERE FOR MORE BOOKS BY JENNIFER MCMAHON.